Settle into a seat at one of the most stylish steakhouses around. 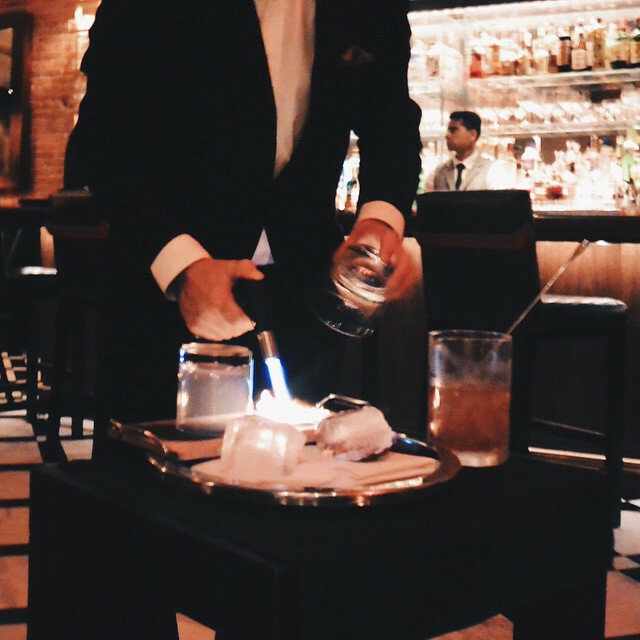 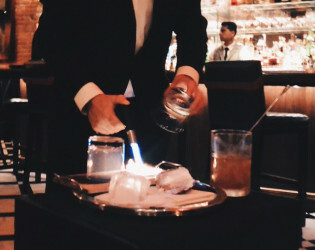 Paying homage to the classic New York dining experience of an upscale steakhouse, this perfect nostalgic capture of old-school glamour and social ambiance radiates with life. 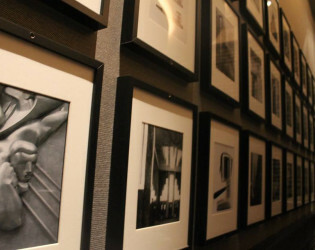 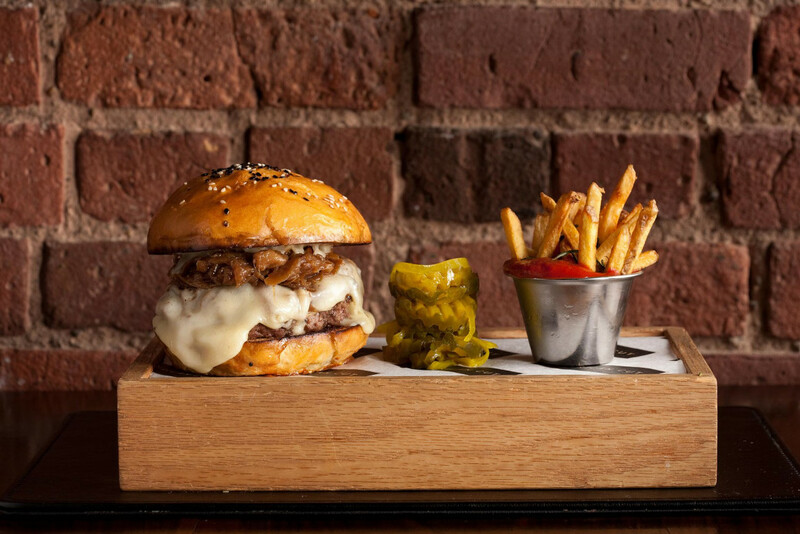 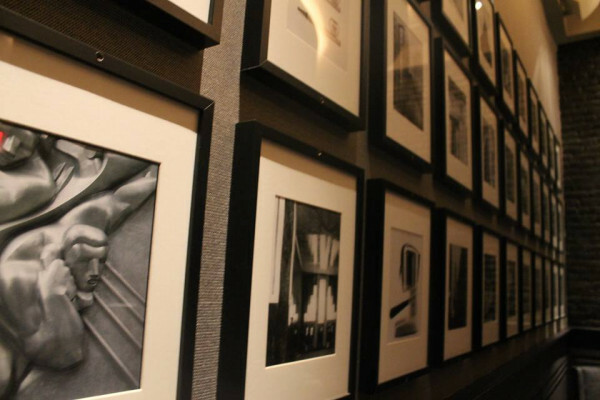 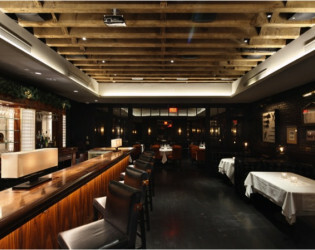 American Cut is LDV Hospitality’s new American, signature steakhouse, brought to life by Iron Chef Marc Forgione. 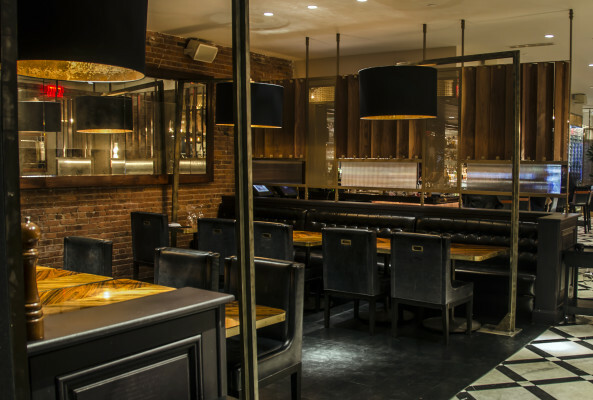 The American Cut flagship is located in the heart of New York City’s Tribeca neighborhood. Carefully curated by Iron Chef Marc Forgione, the new location blends the restaurant’s Atlantic City concept with New York City Style. 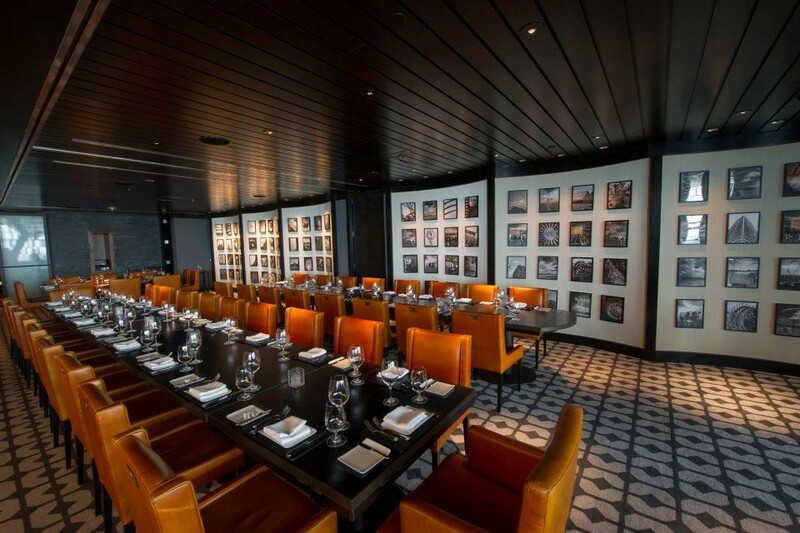 The 180-seat restaurant with private dining options adds an element of culinary intrigue filled with fine food and spirits in a modern setting with art deco accents. 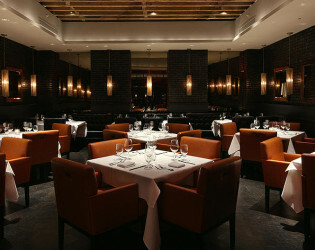 The restaurant pairs Iron Chef Marc Forgione’s unique spin on fine dining with Marc’s rock and roll personality and the comforts and appeal of a stylish modern steakhouse. 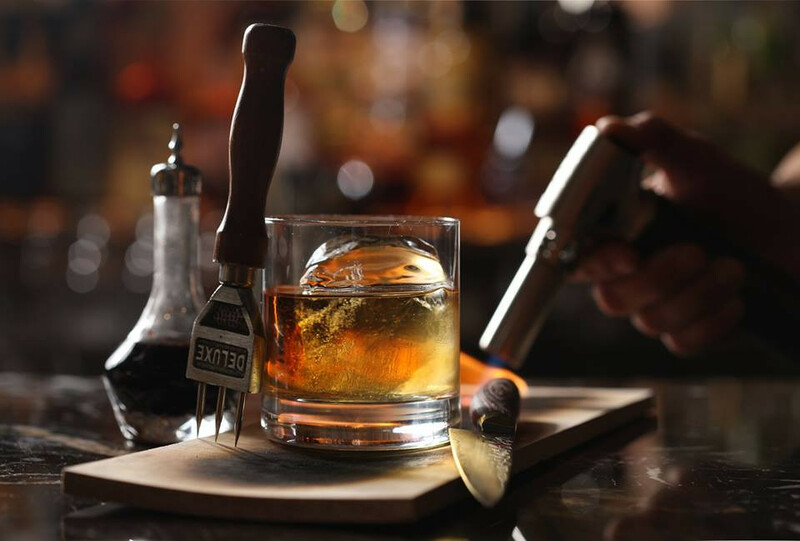 The name American Cut is an ode to An American Place, the iconic restaurant founded by Marc’s father, famed chef Larry Forgione. 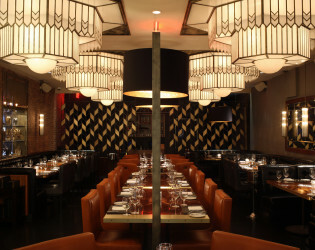 Located in Manhattan’s Tribeca neighborhood, American Cut is LDV Hospitality’s contemporary steak restaurant. 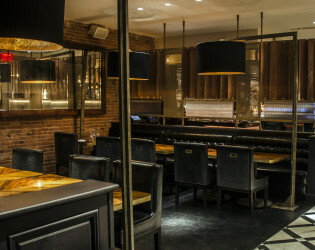 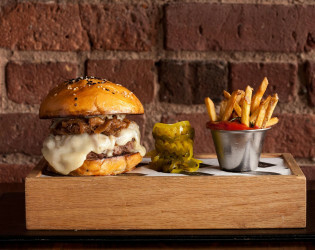 Helmed by Chef/Partner Marc Forgione, the menu features dishes such as 21-day wet aged and 30-day dry aged cuts of beef, a seasonal selection of steakhouse sides, innovative handcrafted cocktails and desserts. 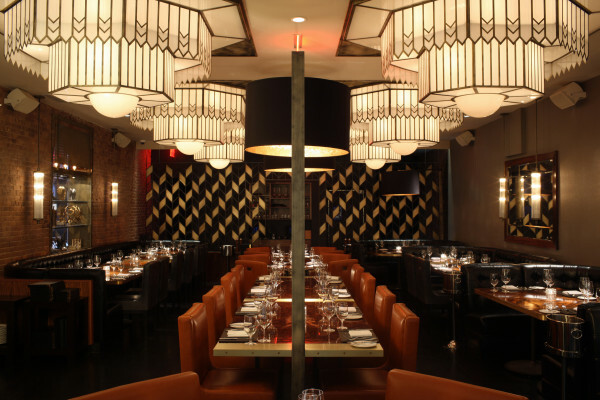 Designed by SL Design, the restaurant’s décor has sleek art deco accents such gold and black geometrical wall patterns, brass chandeliers, black and white tile floors and copper ceilings. Upon entering, guests are greeted by a glass wine cellar featuring 3,000 bottles, leading into the bar & lounge area with seating for 40. 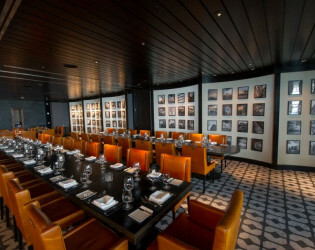 Black leather banquettes and cognac-colored chairs contrast the rosewood-veneer tables in the 80-seat dining room. The Morrison Room is American Cut’s subterranean PDR and can hold parties up to 150 while the more intimate PDR, located upstairs, holds a roundtable of 16. Black leather banquettes and cognac-colored chairs contrast the rosewood-veneer tables. 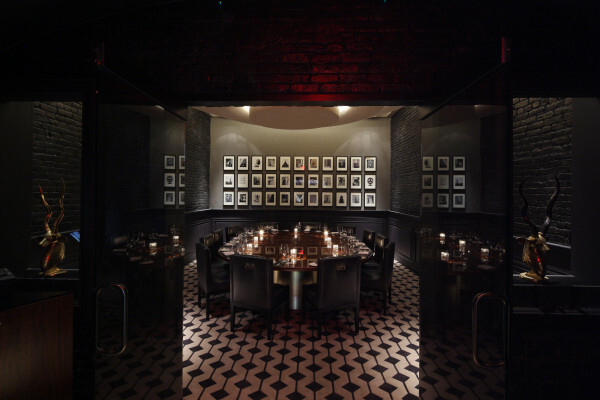 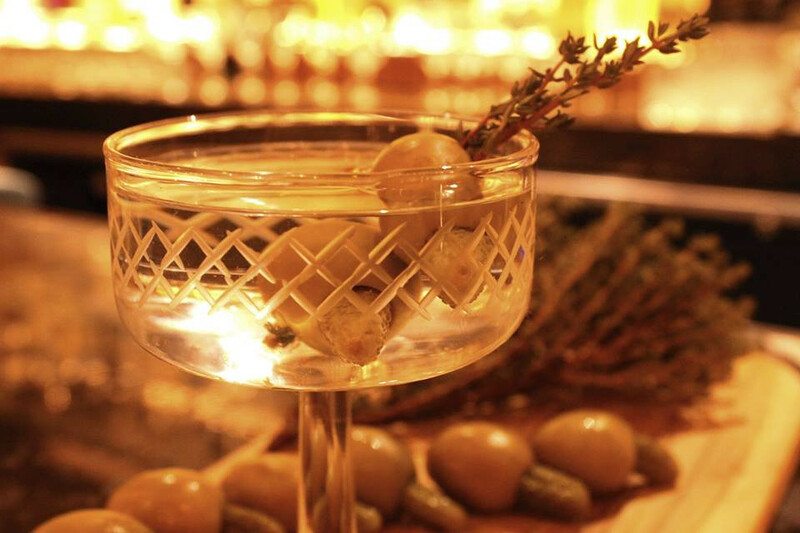 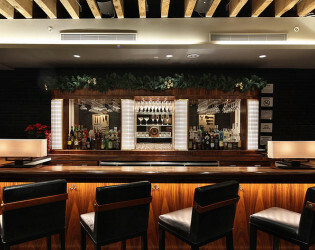 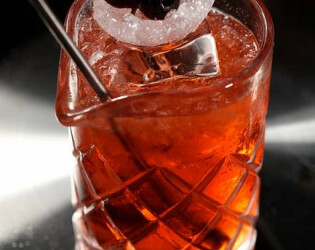 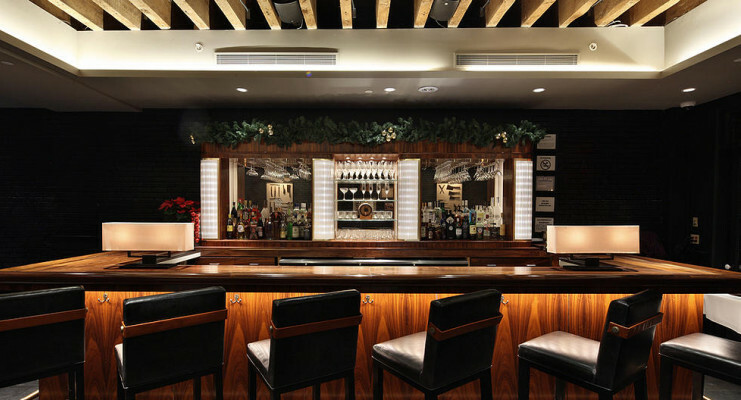 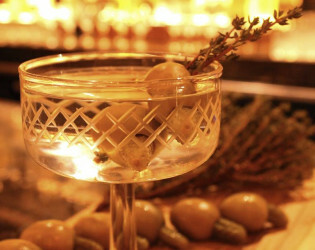 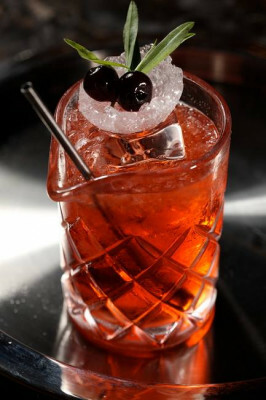 The Morrison Room is American Cut’s subterranean PDR with it's own separate private bar. 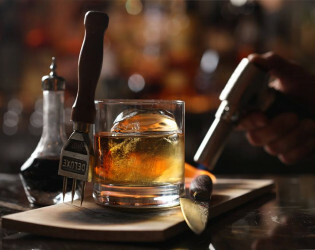 The name American Cut is an ode to An American Place, the iconic restaurant founded by Marc’s father, famed chef Larry Forgione. The American Cut flagship is located in the heart of New York City’s Tribeca neighborhood. 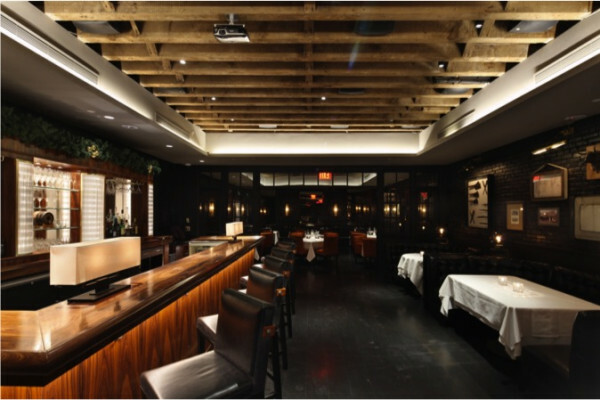 Carefully curated by Iron Chef Marc Forgione, the new location blends the restaurant’s Atlantic City concept with New York City Style. 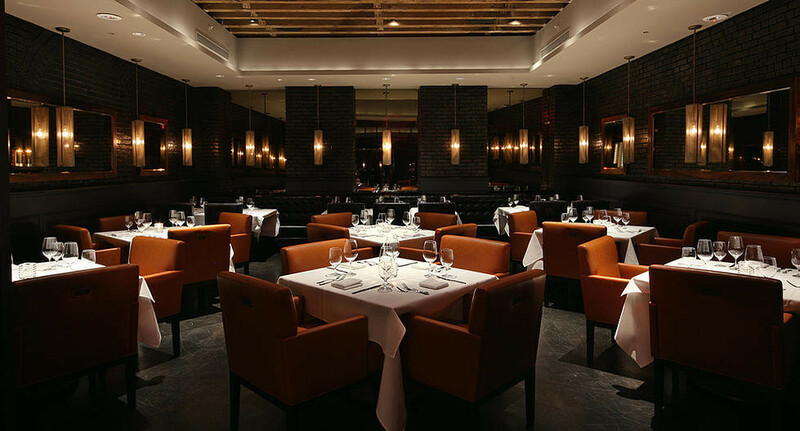 The 180-seat restaurant with private dining options adds an element of culinary intrigue filled with fine food and spirits in a modern setting with art deco accents. 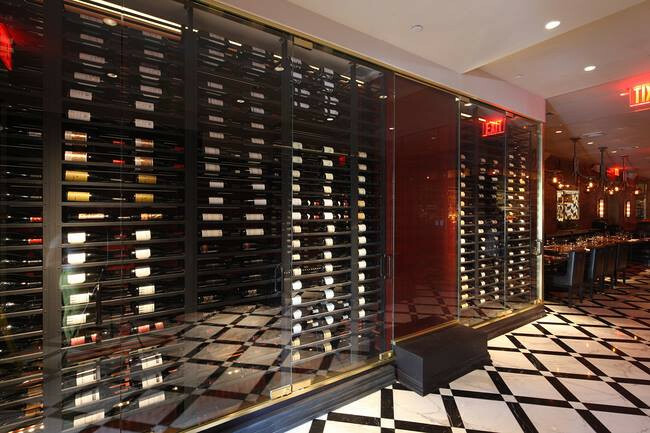 Upon entering, guests are greeted by a glass wine cellar featuring 3,000 bottles, leading into the bar & lounge area with seating for 40. 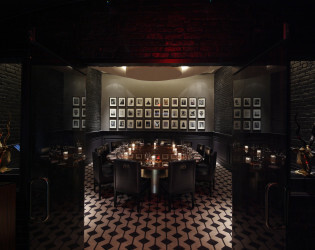 The Morrison Room is American Cut’s subterranean PDR and can hold parties up to 150 while the more intimate PDR, located upstairs, holds a roundtable of 16. Designed by SL Design, the restaurant’s décor has sleek art deco accents such gold and black geometrical wall patterns, brass chandeliers, black and white tile floors and copper ceilings.